The unique design of the drain warden operates in a similar fashion to a gross pollutant trap. Once installed it will prevent contaminants from entering the stormwater system whilst still allowing water to flow through. 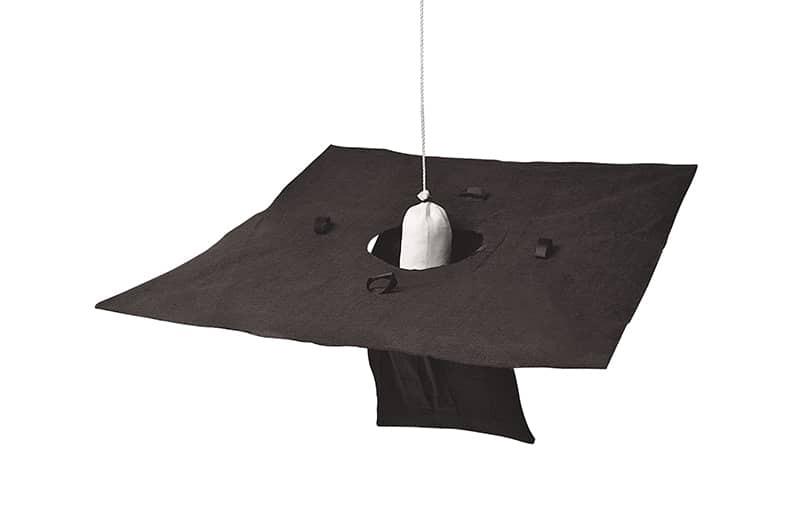 When accompanied by the absorbent bilge boom, this device effectively removes hydrocarbons, oils and fuels as well as capturing coarse sediments and debris from run off. The drain warden is made from fabric. The polypropylene nonwoven geotextile fabric is the filter medium – any particulate greater than 90 microns will be trapped by the fabric. An absorbent polypropylene mini boom in the basin of the drain warden traps hydrocarbons, oils and fuels. Runoff water entering the drain will tend to ‘swirl’ inside the drain warden, with hydrocarbons attracted to the hydrophobic boom suspended beneath the grate. Particulates greater than the pore size of the fabric will be captured. The drain warden also has overflow pockets to facilitate large volume flows during heavy rain. Installation is very simple. It sits in the pit beneath the drain grate. The grate holds the device in place. note: Because the drain warden will stop silt and sediment, it may not be the best option in construction areas. Consider the silt warden instead. Once installed the device and the pit should be inspected both on a regular basis and after rain events. The absorbent boom can be easily replaced as required. Once the drain warden has reached capacity it can be removed using heavy equipment such as a forklift. It should then be responsibly disposed of according to local regulations.